1- ND100 GLASS FILTER WITH REMOVABLE PUSH ON SUNHOOD/SUNSHADE. -This filter is meant for use on bright sunny days, as it warms up the image & eliminates all jello & jitter. This is not made of your average, basic quality resin, plastic or plexiglass. There are many kinds of filters & they all produce different results. 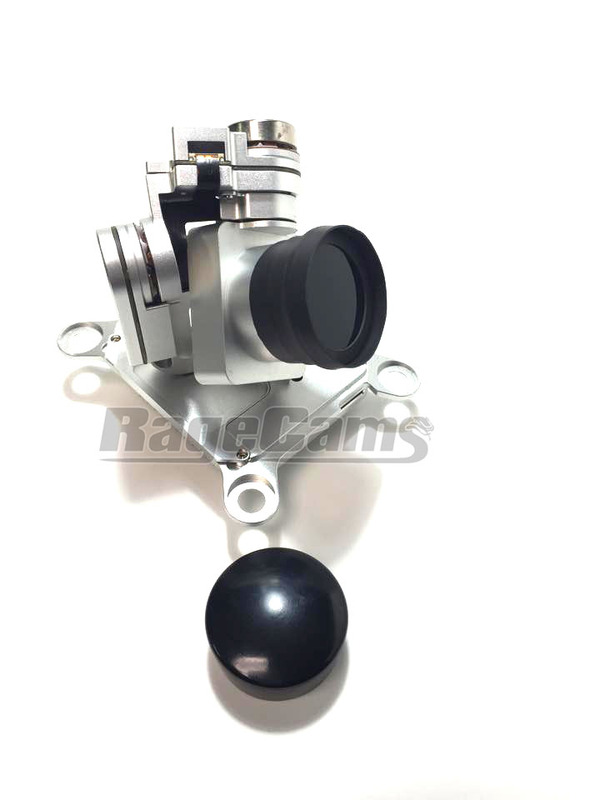 Please do not be deterred by the price, as we are sure that you will be 100% satisfied with the quality of this product. We are offering a full money back guarantee on this, if you decide you are not satisfied with it, because we are THAT sure that you will love it! 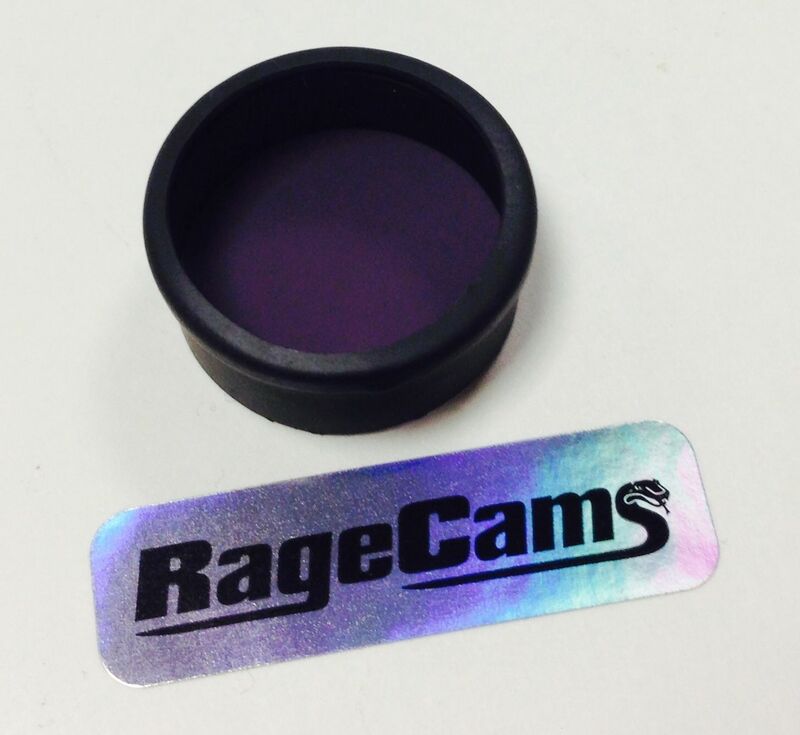 Every individual filter is handmade & quality checked by RageCams. 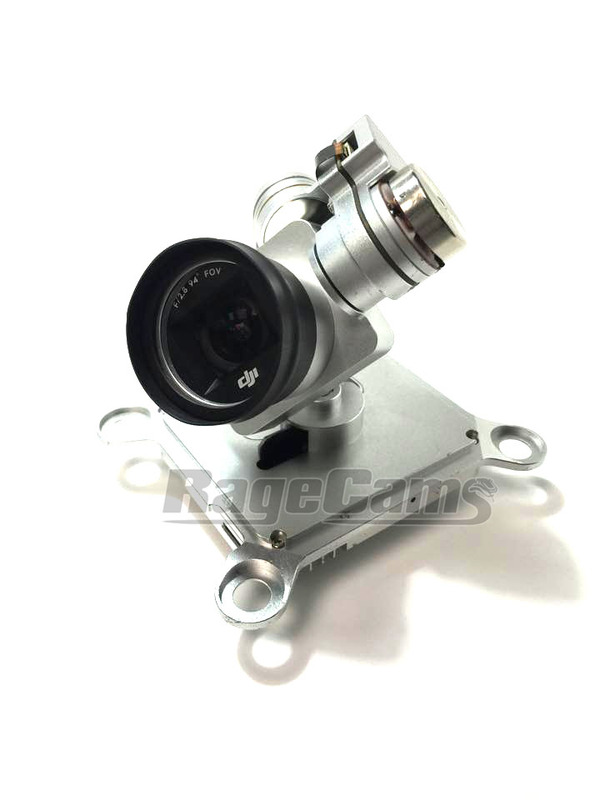 You will not experience any vignetting or dark corners in the video when you use this filter. See the graph we have pictured above so you can understand how this works in your advantage. TIP: When the filter is on, go with manual white balance & use manual exposure. Set the iso to 100 which is the finest grain on a bright sunny day & shutter speed at a 60th gives an ideal motion blur using 4k at 30fps. This enhances the video & makes the movements smoother. International Buyers: We are offering a shipping discount for First Class Mail. If you wish to purchase at the $13.00 First Class Rate, please state "First Class" in the comments section of your order.